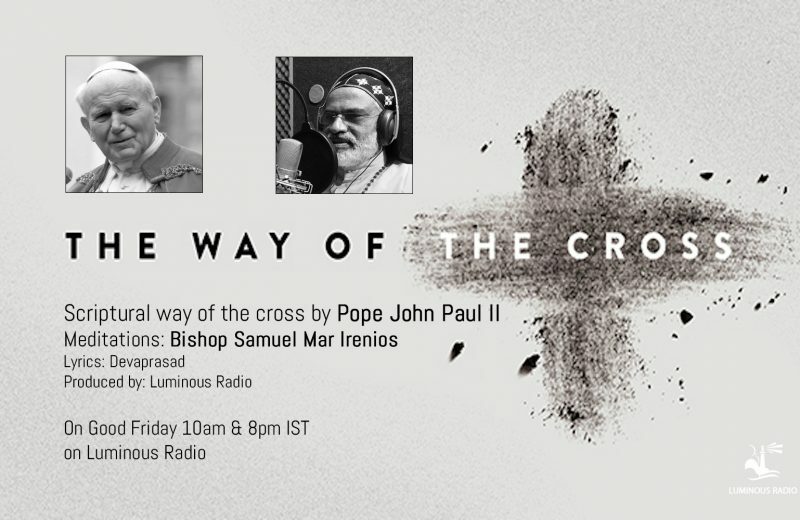 This is stations of the cross celebrated by Pope John Paul II on Good Friday 1991. 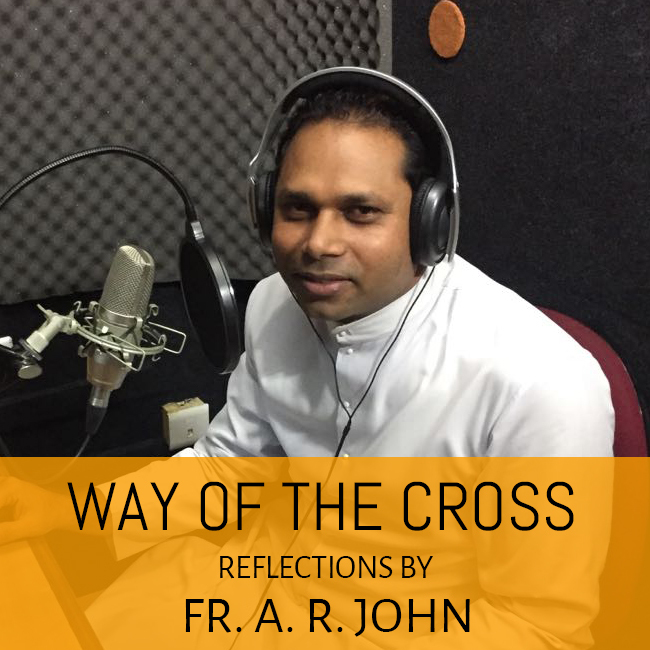 This is an alternative to the traditional stations and as a way of reflecting more deeply on the Scriptural accounts of Christ’s passion. 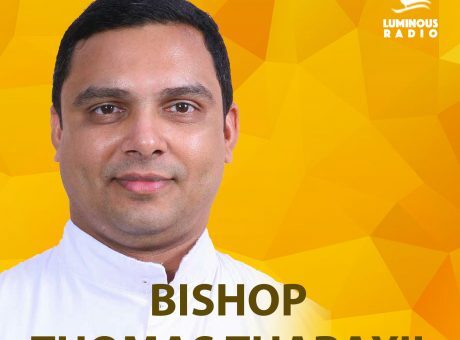 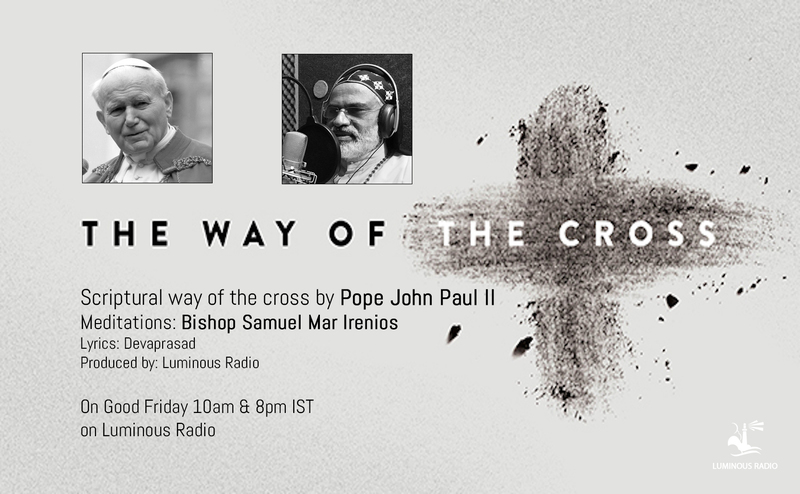 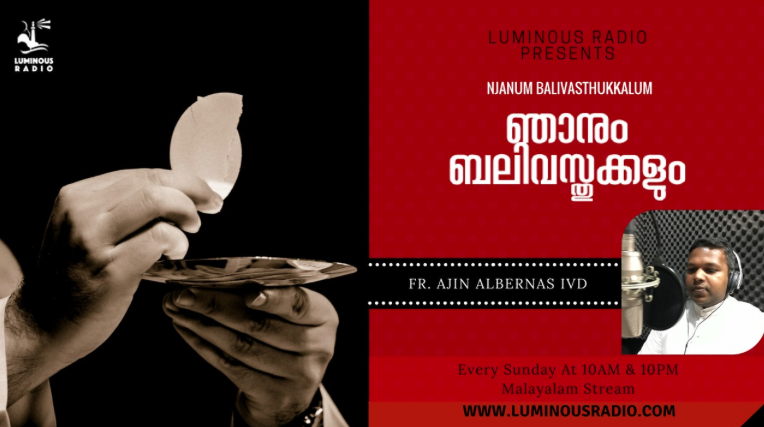 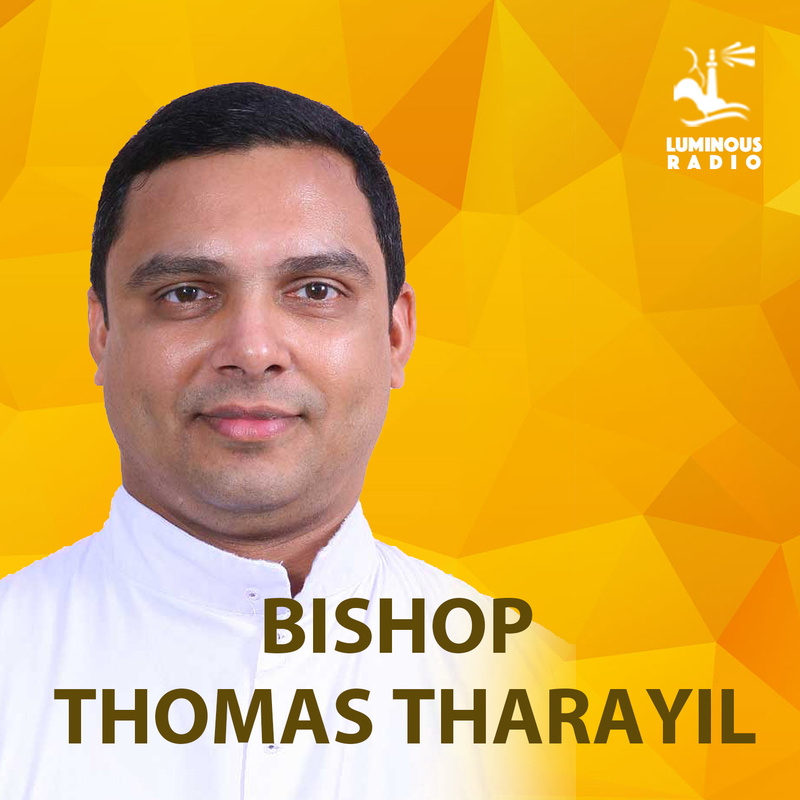 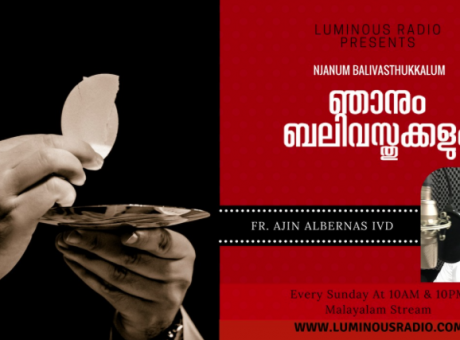 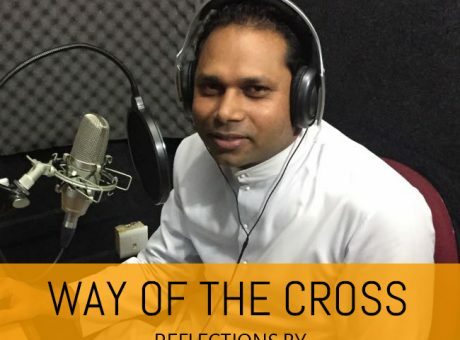 Medications on this way of the cross is given by Bishop Samuel Mar Irenios, Auxilliary Bishop of Malankara Major Archdiocese of Trivandrum. 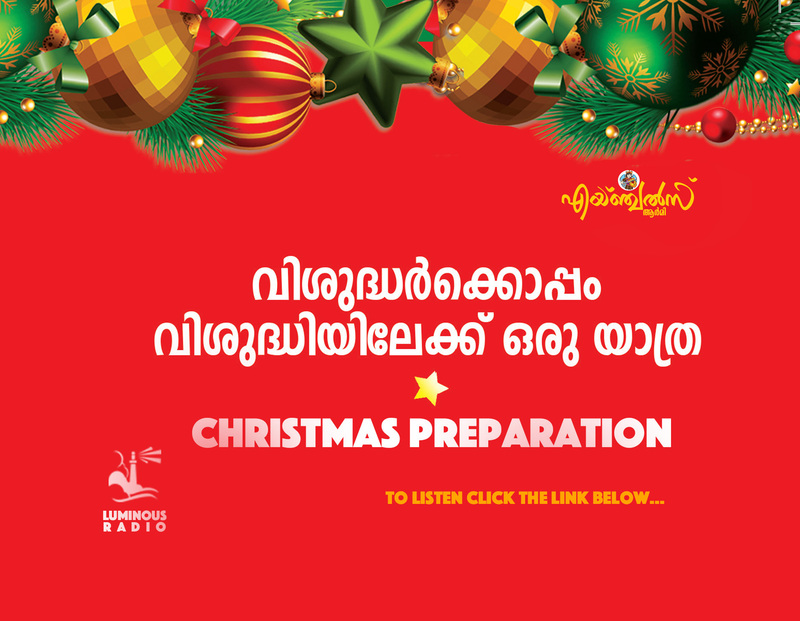 Lyrics is by renowned preacher Mr. Devaprasad. 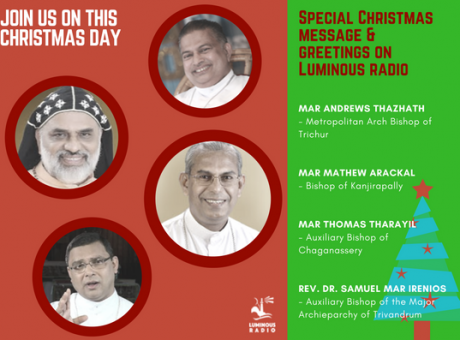 All recordings are done at the Luminous Radio studio. 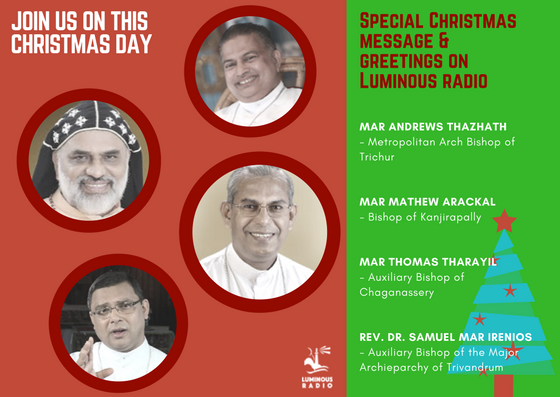 We are Luminous Radio wish to thank Bishop Samuel Mar Irenios for his visit to our studio for the recordings. 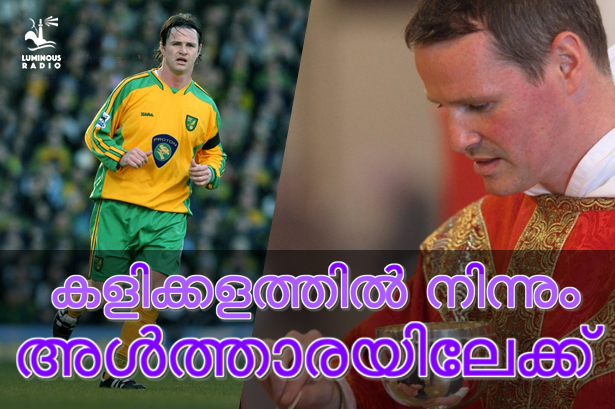 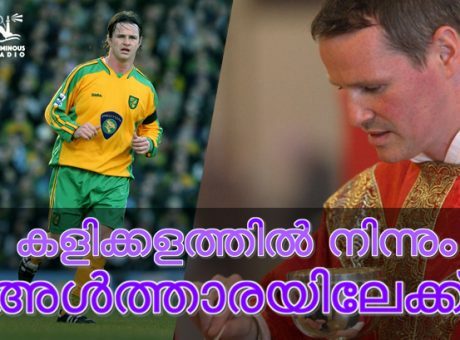 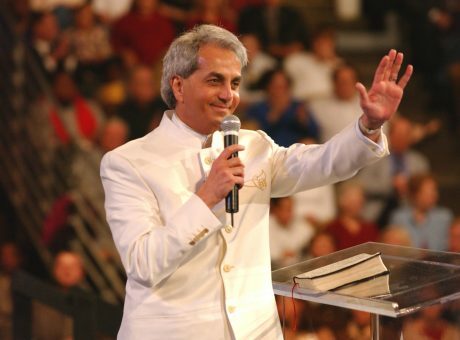 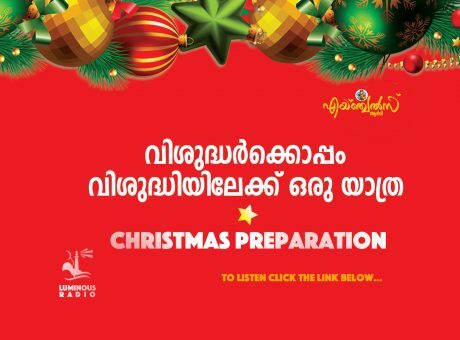 മുൻ മാഞ്ചസ്റ്റർ യുണൈറ്റഡ് ഫുട്‍ബോളർ ഫിലിപ്പ് മുൾറയിൻ ഇന്ന് ഒരു കത്തോലിക്കാ പുരോഹിതൻ.